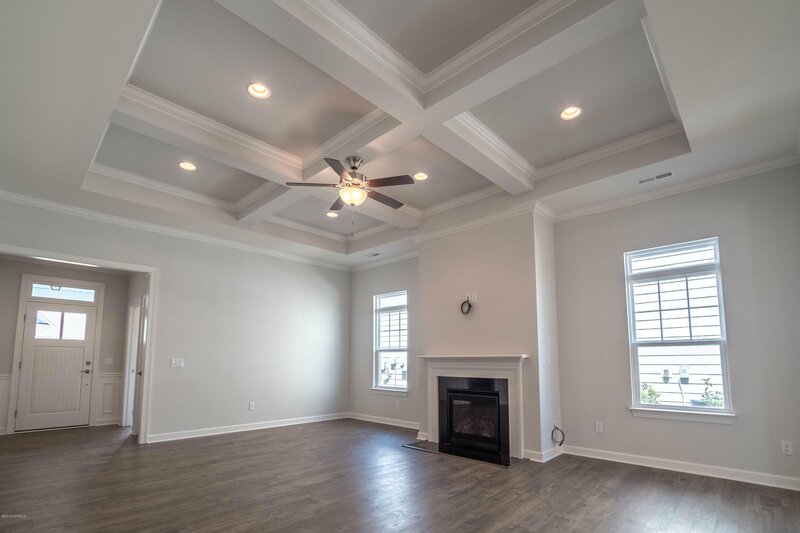 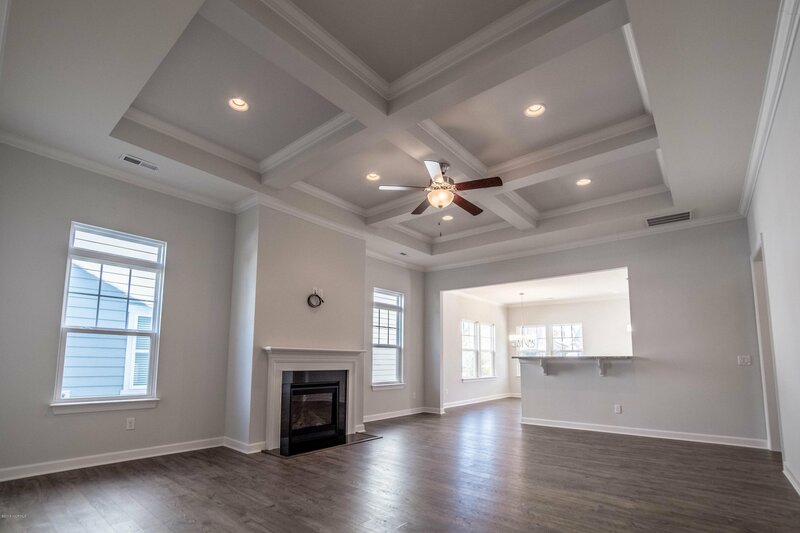 With an 11 foot coffered ceiling in the large great room, this home has plenty of space for gathering. 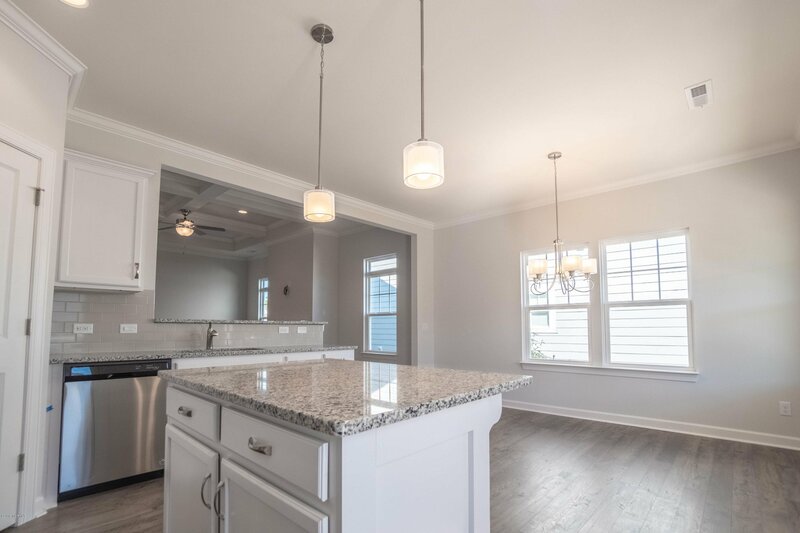 The kitchen consists of eat in dining and a raised breakfast bar for serving. 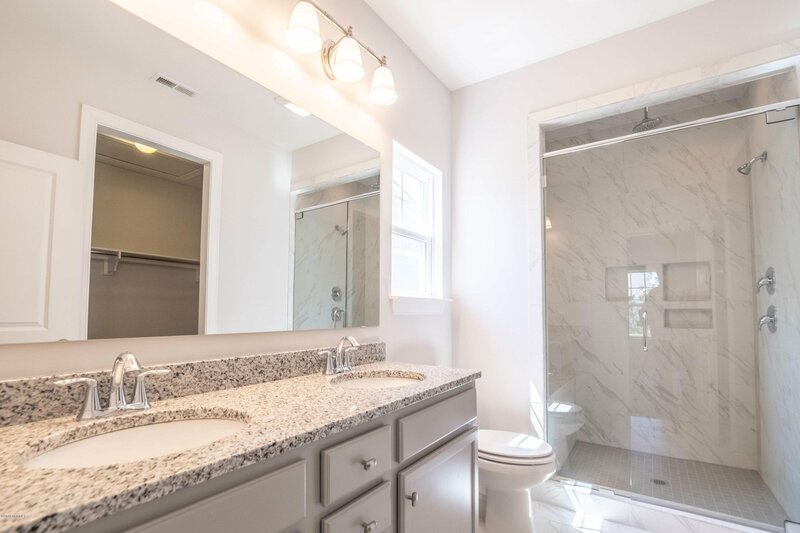 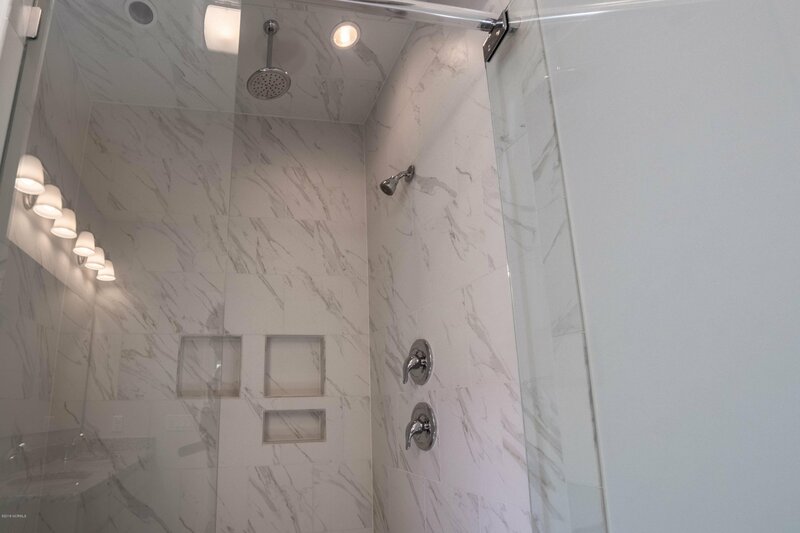 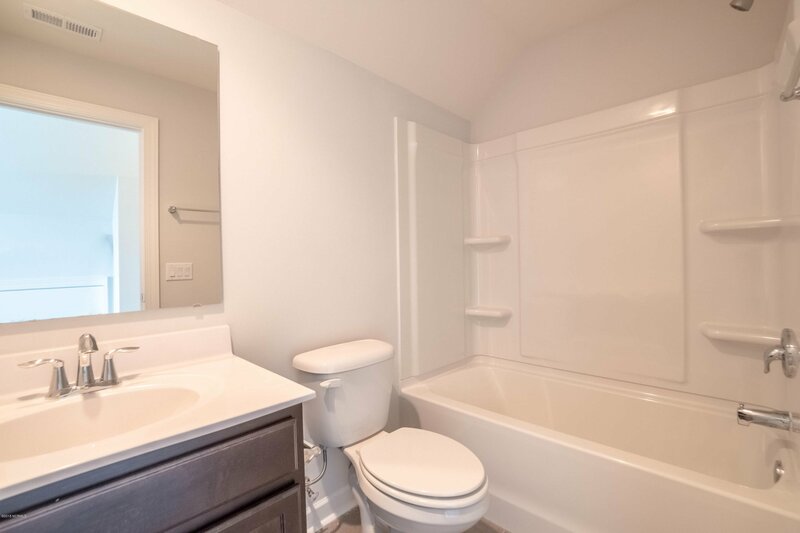 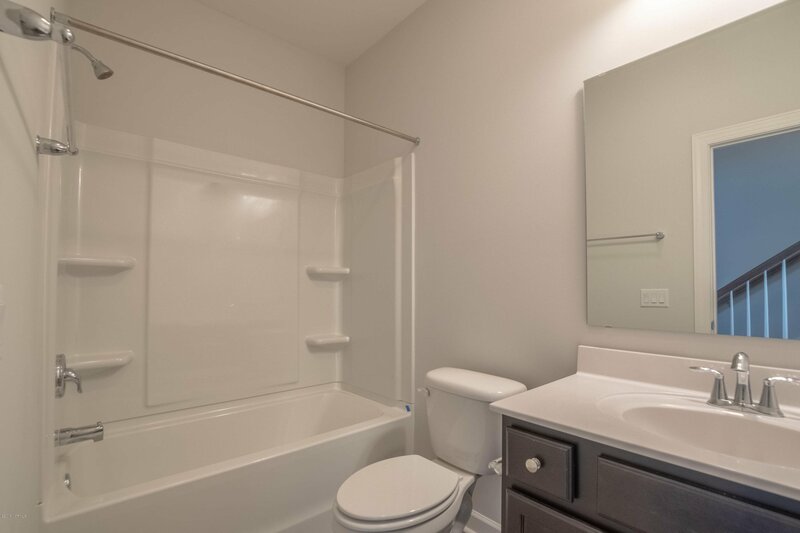 Large master bedroom, walk in closet and a luxury master bathroom with dual, granite vanity and full tile shower. 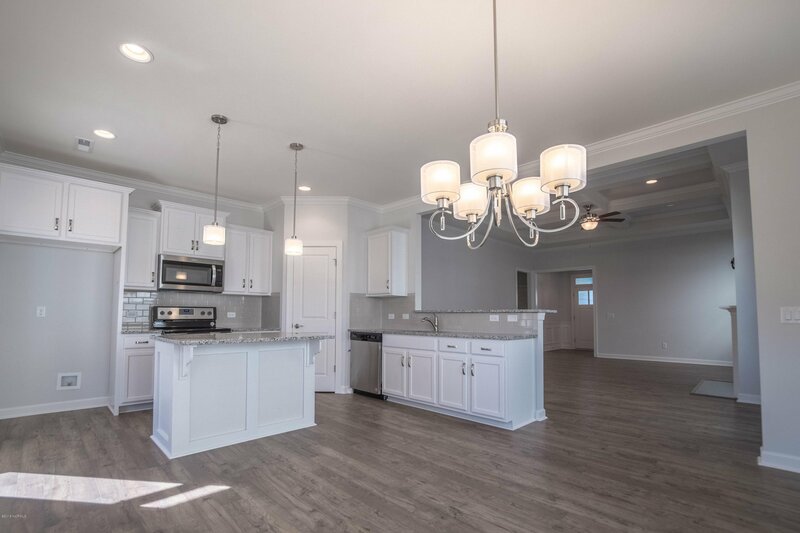 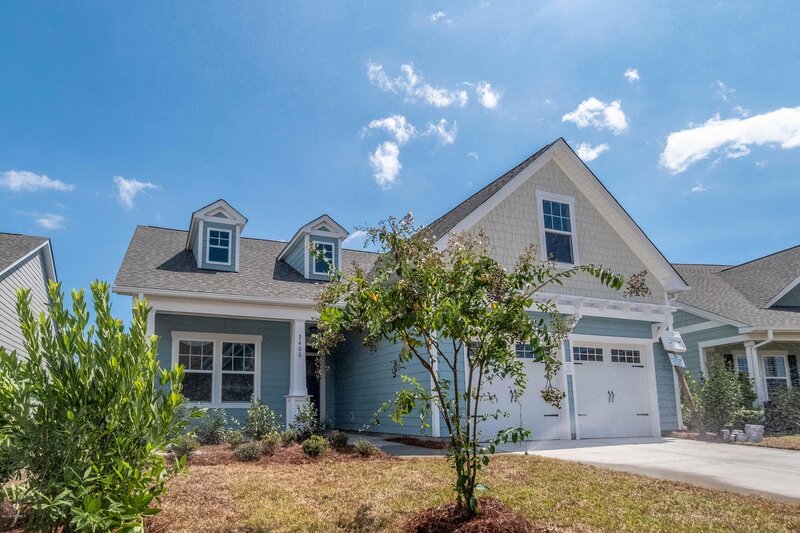 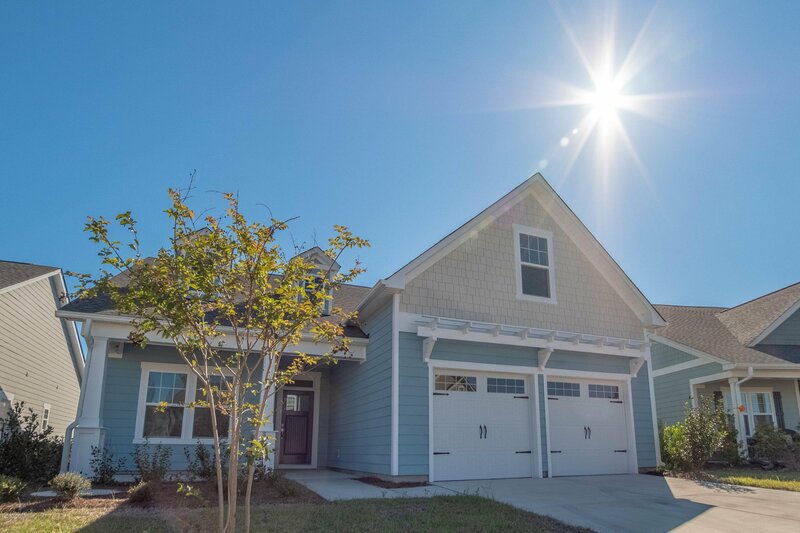 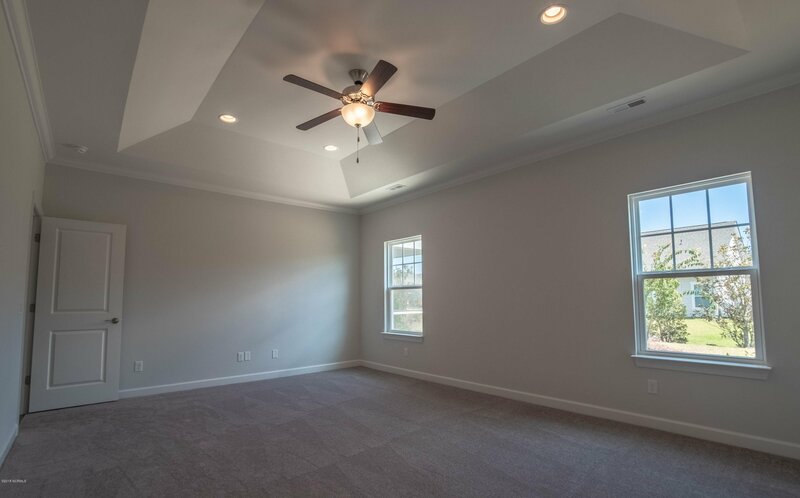 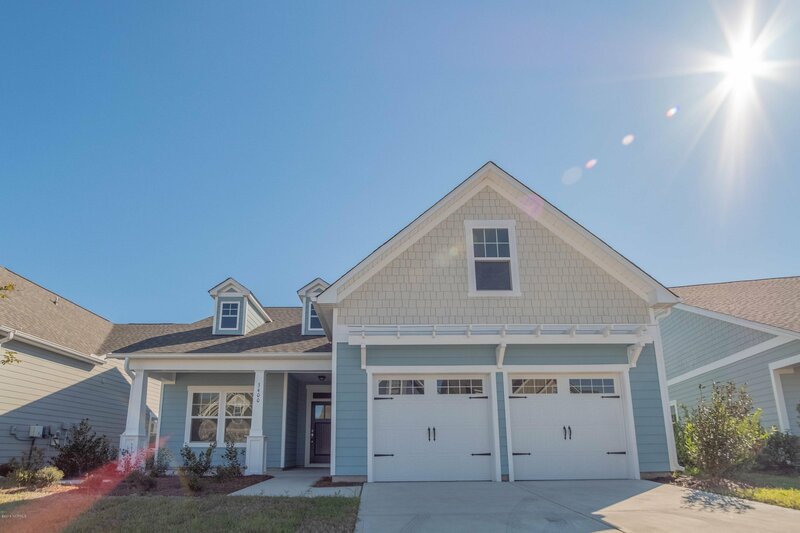 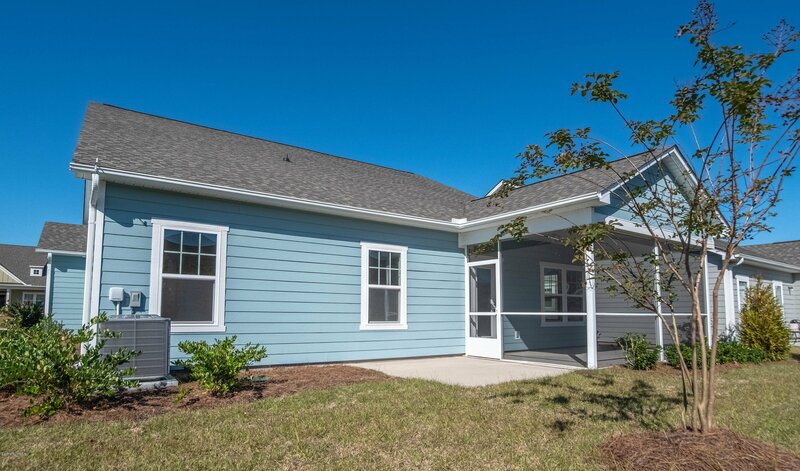 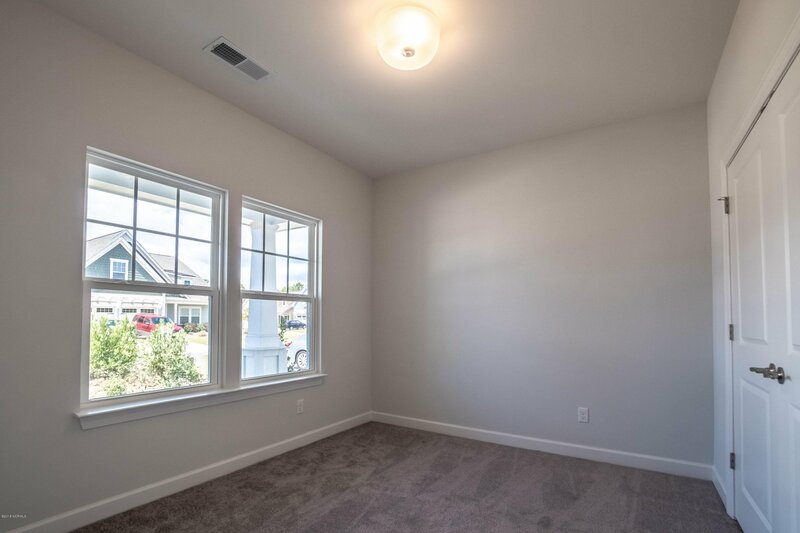 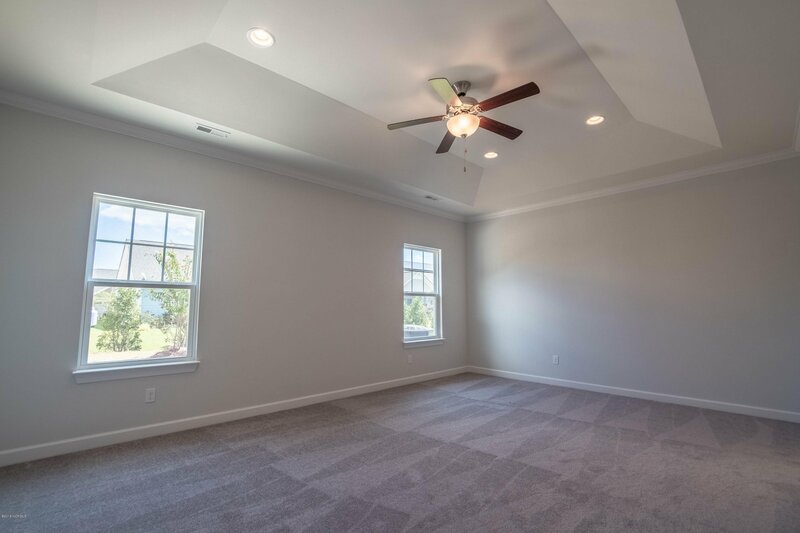 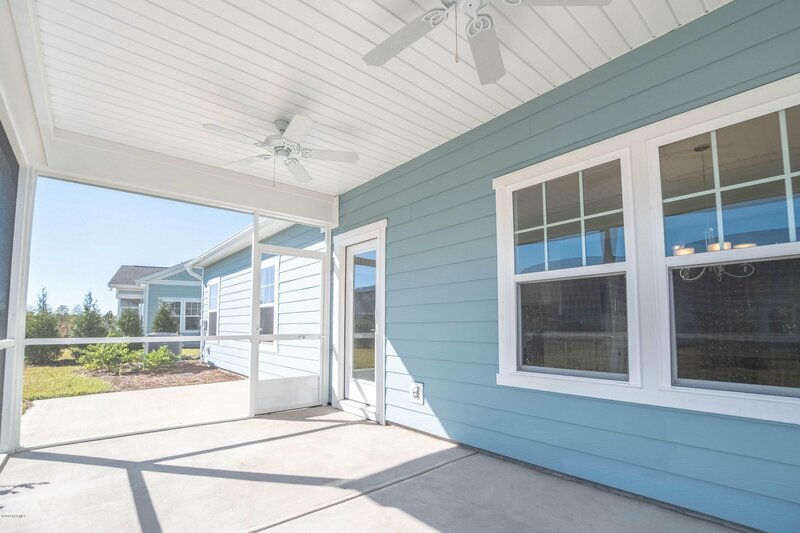 Guests can stay in one of two downstairs bedrooms or the finished room over the garage, which leaves options for an office or recreation space. 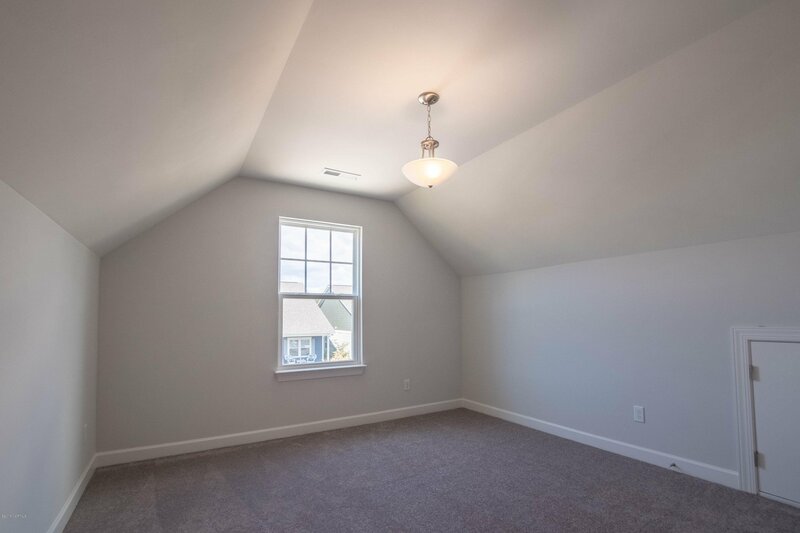 A two car garage with and extra 64 sqft of space for storage or workbench. 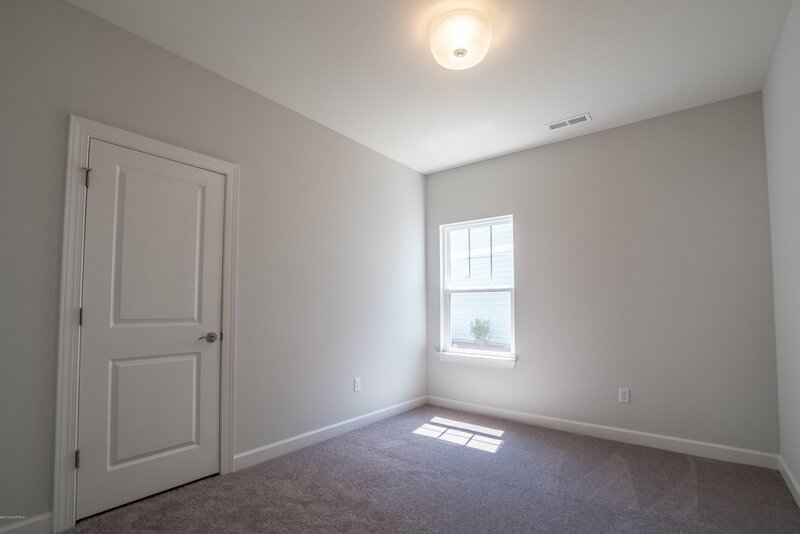 Seconds away from the amenities center and a short trip to the gate, this is an ideal and convenient location.